I blog often about my cooking tools, like the Instant Pot, air fryer, pressure cooker, Vitamix, and Cuisinart Food Processor. Another tool I love is my KitchenAid stand mixer. It’s 30 years old and still going strong. I updated it with a new five quart glass bowl and a newer paddle with scraper. Through the years I’ve bought attachments for it, like the pasta extruder and the meat grinder. Mostly, though, I use it as a mixer. I’m not much of a baker, but there’s much more you can do than mix batter with a KitchenAid. I use low speed to whip potatoes, high speed to make whipped cream (SO much better than from a can! ), and medium speed to shred cooked chicken for burritos or chicken salad. Use the dough hook to knead pizza dough. These are just a few applications. And especially if you’re a baker, the KitchenAid stand mixer is a must-have. 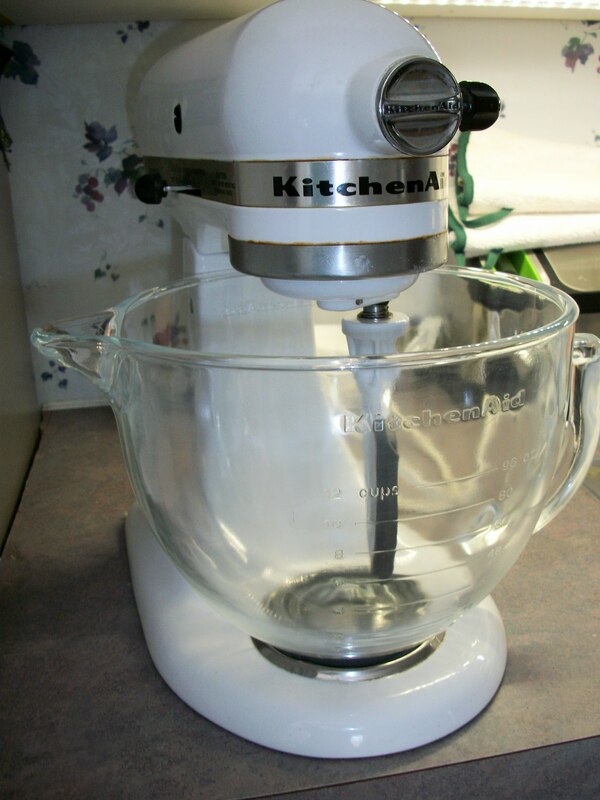 For more information about the KitchenAid mixer (Still assembled in the USA. Yay! ), read this review.